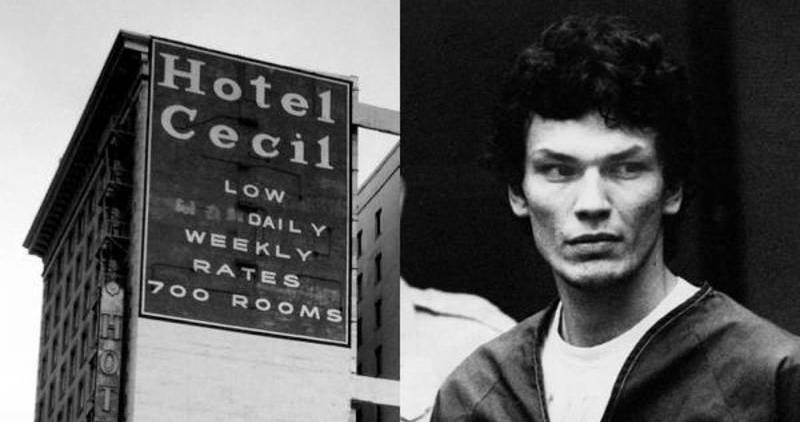 Photo: The Exterior of the Cecil Hotel / Richard Ramirez "The Night Stalker" in court. Sponsors: Canidae Pet Food - www.canidae.com/podcast for a free trial and special discounts. 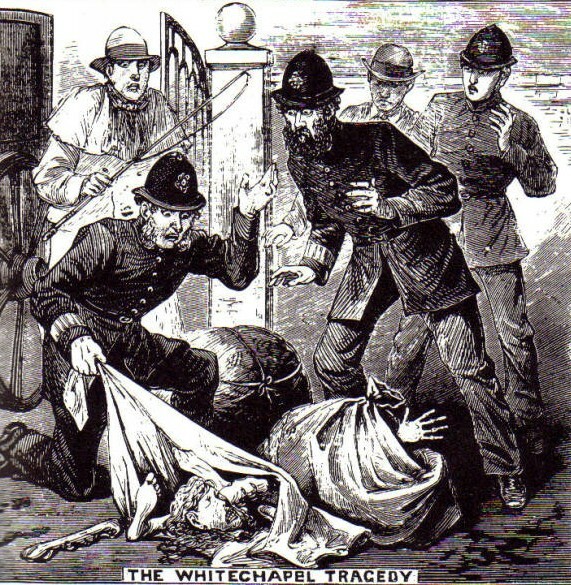 The district of Whitechapel in London, England was the location of one of the most infamous, unsolved serial murders in history - the Jack the Ripper Murders. 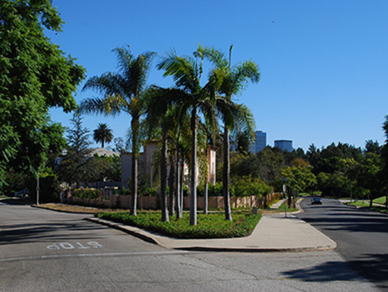 But, there was possibly a second serial murderer operating at the same time. Journey with us to Whitechapel for some historical true crime cases. Warning: This episode details more graphic details than normal. I give you a trigger warning before it begins in the episode if you'd like to skip ahead. Podern Love 2018: www.podern.love Use offer code ONCE for 10% off your registration. Canidae Pet Food: www.canidae.com/PODCAST for your free trial and special offers. FabFitFun Box: www.fabfitfun.com and use offer code ONCE for $10 off your first subscription box. TalkSpace: www.TalkSpace.com/OUAC and use code OUAC for $45 off your first month. Surprise! Here's an extra episode for you since I'm off this week. This is as bonus episode that I would normally make available only for Patreon members, but I'll give you a little sneak peek of Patreon bonus content by sharing it with everyone. This is the story of another murder committed by the Aum Doomsday Cult that did I did not talk about on Episode #86: Last Stop: Chapter 3: The Tokyo Subway Attack. 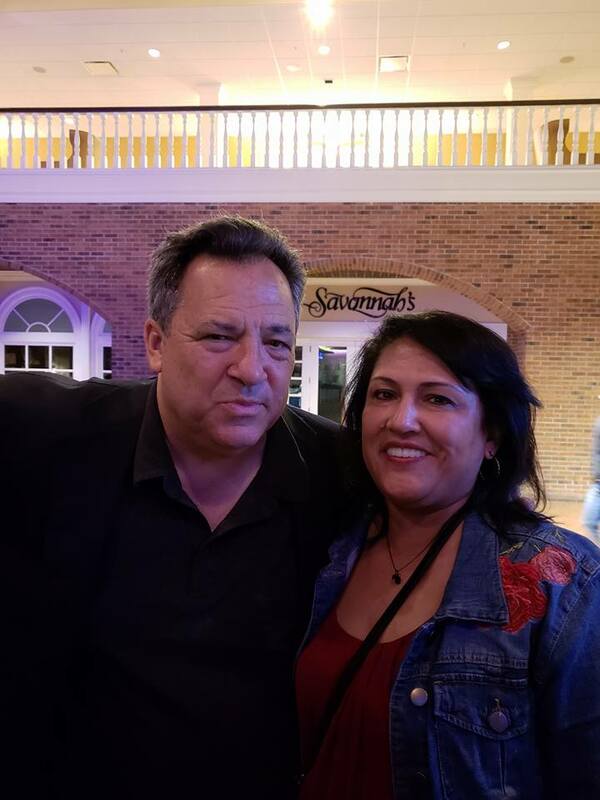 To become a Patreon supporter of Once Upon a Crime go to www.patreon.com/onceuponacrime.